Israeli native uses three consecutive playoff wins to take the lead and finishes fourth in season finale to win his first NASCAR title. Although he didn’t finish the season with a fourth consecutive win in the playoffs, Alon Day still had a big reason to celebrate Sunday afternoon at Circuit Zolder. The native of Ashdod, Israel, native started the final race of the 2017 season from the pole but was quickly passed by Marc Goossens in the first turn of the race, however all Day needed to worry about was finishing the first lap to clinch his championship. "It is such an amazing feeling! 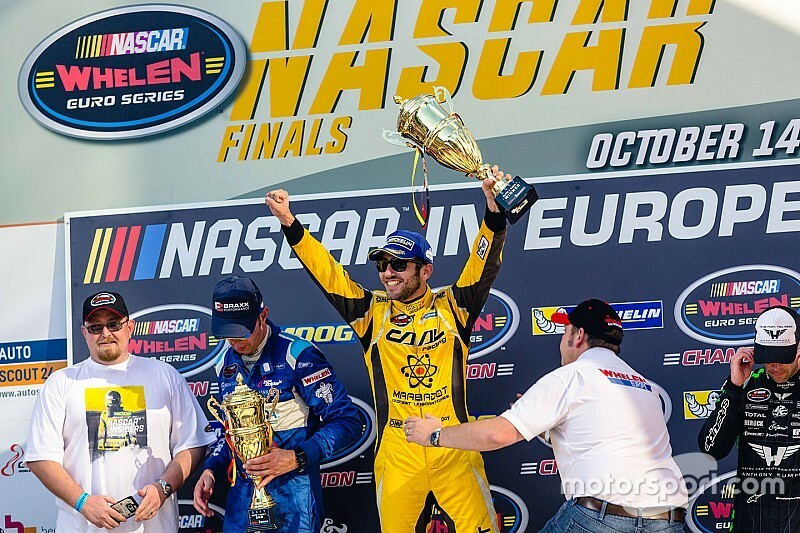 We were trying so hard the past three years to win this title, we won so many races but never the championship,” said Day, who won his first NWES title after finishing second and third in the last two seasons. “Finishing the season like this is the sweetest thing i can ask. 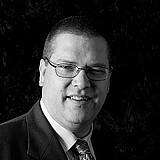 I am so happy for the CAAL Racing team, they did a great job all season long. We finally made it. I have no words right now." Marc Goossens went on to win the race and give his team their first ELITE 1 race win in almost two years with Frederic Gabillon second and last year’s series champion Anthony Kumpen third. 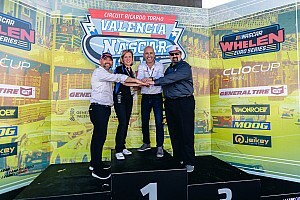 Day finished fourth and also gave CAAL Racing its first championship of any kind in the team’s 41-year history of competing in motorsports throughout Europe. Stienes Longin completed the top five with Garcia sixth and Lucas Lassere eighth. Salvador Tineo Arroyo and Eric Helary rounded out the top-10. 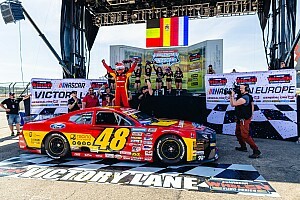 Although Thomas Ferrando clinched the NASCAR Whelen Euro Series ELITE 2 championship on Saturday, there was still some big news made in the division on Sunday. Guillaume Deflandre was able to score his first ELITE 2 division win for he and his German race team Racing Total. Deflandre was able to avoid the incident on the first lap when polesitter Guillaume Dumarey and Paul Guiod got together in Turn 1. The 18-year-old Belgian took the lead and remained out front the rest of the way for the historic victory. 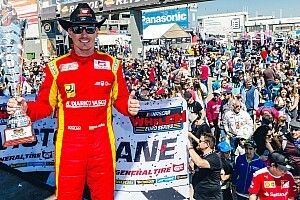 "It was a really good race for me today and I am really happy to grab my first win in NASCAR”, Deflandre said with a broad smile in Victory Lane. “I am also very happy to get the win for Racing Total and the first one for a German team in the NASCAR Whelen Euro Series. “After I passed Guillaume Dumarey for the lead in the first corner it was kind of a quiet race for me. The team did a really good job and gave me a very good car. Of course I had little bit of luck in the first lap but I am glad that everything went well for me. Thanks to my parents for making this possible and also to all the mechanics who did a tremendous job." Felipe Rabello finished second with Dario Caso and Gil Linster third and fourth, respectively. Guillaume Dumarey rebounded to finish fifth. With the ELITE 2 title already secured, Thomas Ferrando finished 14th after getting involved in an incident early in the season finale. Japanese driver Kenko Miura came home sixth with Niki Petersen, Ulysse Delsaux, Paul Guiod and Hugo Bec rounding out the Top-10.